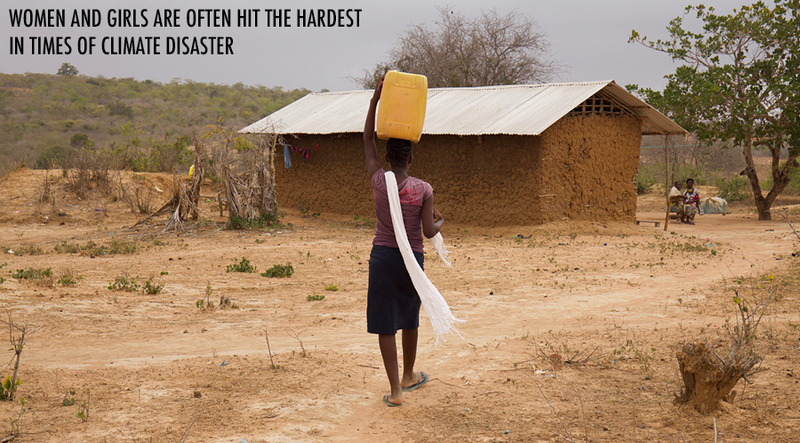 The devastating effects of climate change hit the most vulnerable citizens in society the hardest. In many countries, including Kenya and Uganda, this means women and girls. 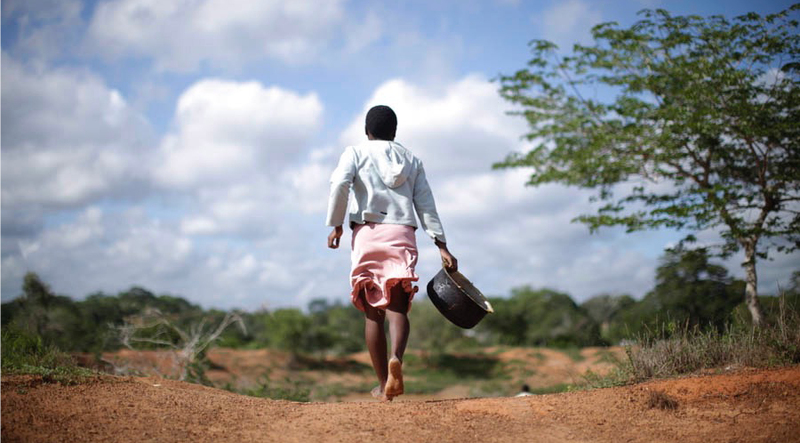 In times of climate disaster, girls are more likely to drop out of school to assist with household responsibilities and are at a greater risk of being married off young. Rates of sexual and domestic violence increase, and as women and girls make up the highest percentage of the agricultural workforce, they also face higher levels of displacement and experience an even greater loss of income than men. 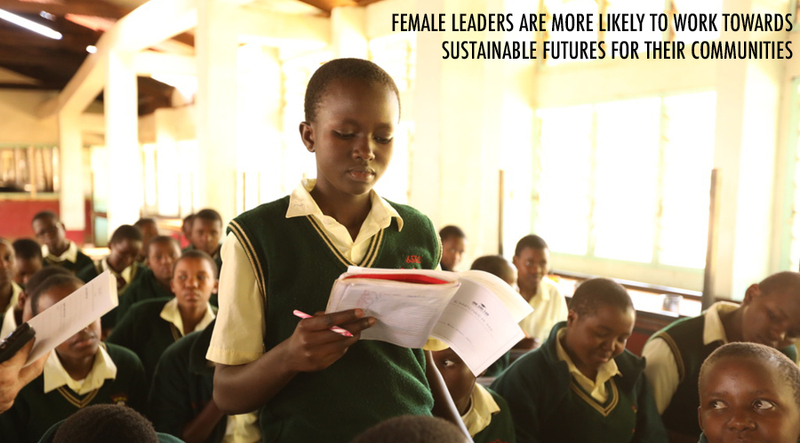 Promising new research shows that investing in girls’ education is one of the most effective ways to combat climate change. When measuring a country’s vulnerability to climate change combined with its resilience against it, many African countries rank very poorly. However, the Brookings Institution found that on average, for every additional year of schooling a girl completes, her country’s resilience to climate disasters drastically improves. A comprehensive study, Project Drawdown reported that investing in girls’ education would reduce carbon dioxide emissions by 60 billion tons by 2050. When combined with family planning, this number jumps to 120 billion tons – making it the highest-ranking solution to fighting climate change. Why is this? For starters, educated women have fewer children. Even having one less child per person significantly lower carbon emissions. But there’s more to it than that. Educated women are an asset to their community. With women and girls being the hardest hit by climate change’s negative impacts, education give them the tools required to mobilize. 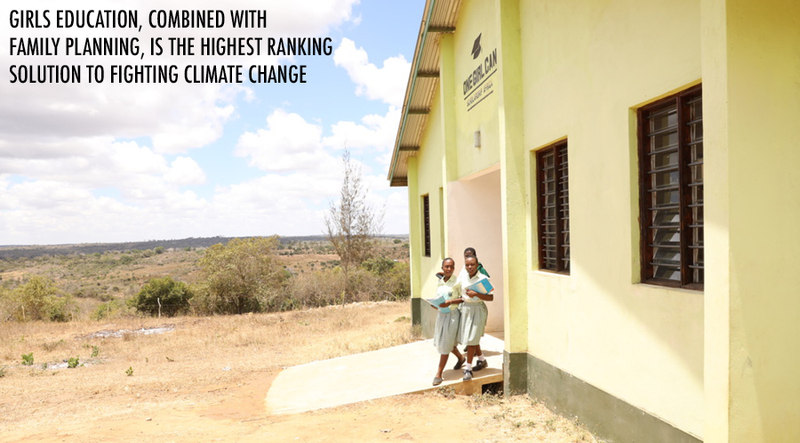 Critical thinking, problem solving and leadership skills learned in school allow them to help their communities mitigate the risks of climate change and advocate for greener solutions. Female leadership is crucial for fighting climate change, as research shows female leaders are more likely to work towards sustainable futures for their communities. 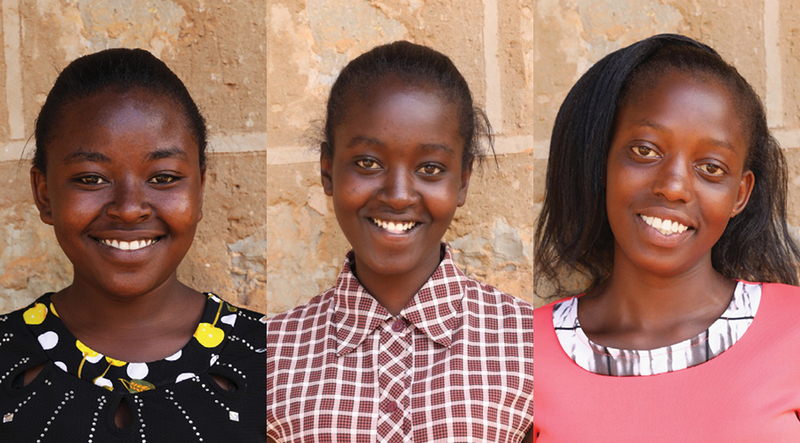 Investing in education for girls makes sense for so many reasons – but these new studies have uncovered a previously hidden yet significant benefit. One girl can make a difference in the fight against climate change. You can help her do this. Sponsor a future change maker today.